UPDATE: We currently have a small number of White helmets in stock and available for purchase online below, or in-store at Bespoke Gresham Street. More expected soon! 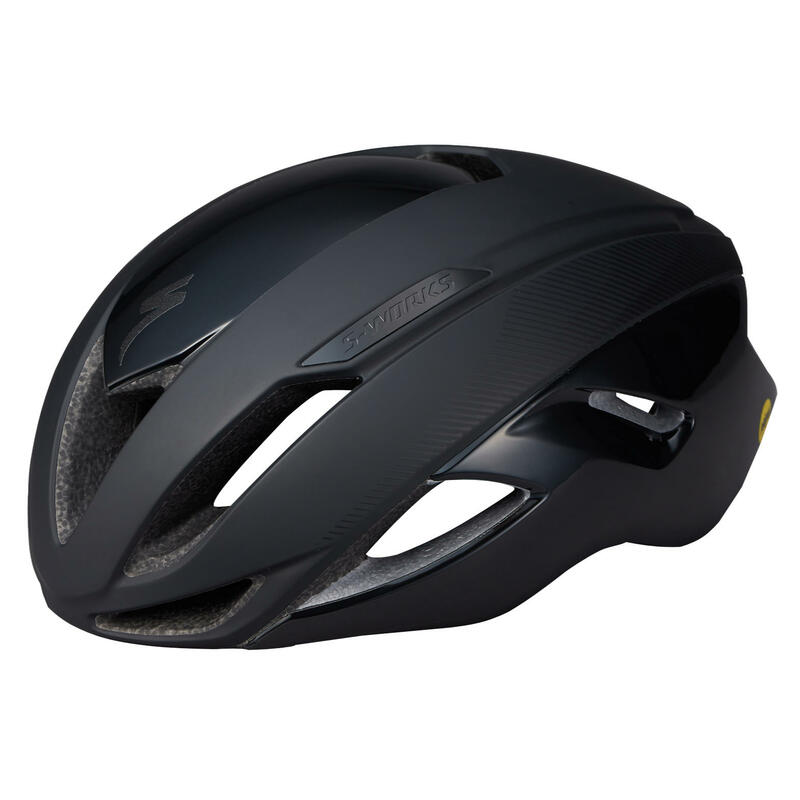 Specialized's aero road helmet, updated with the latest tech. Helmets have long been plagued by an unspoken rule: Light weight, ventilation, aerodynamics-pick two, there's your helmet. As you can tell by now, though, we don't play by these rules-or really any for that matter. We'd rather turn standards on their head and create products that nobody ever dreamed of. 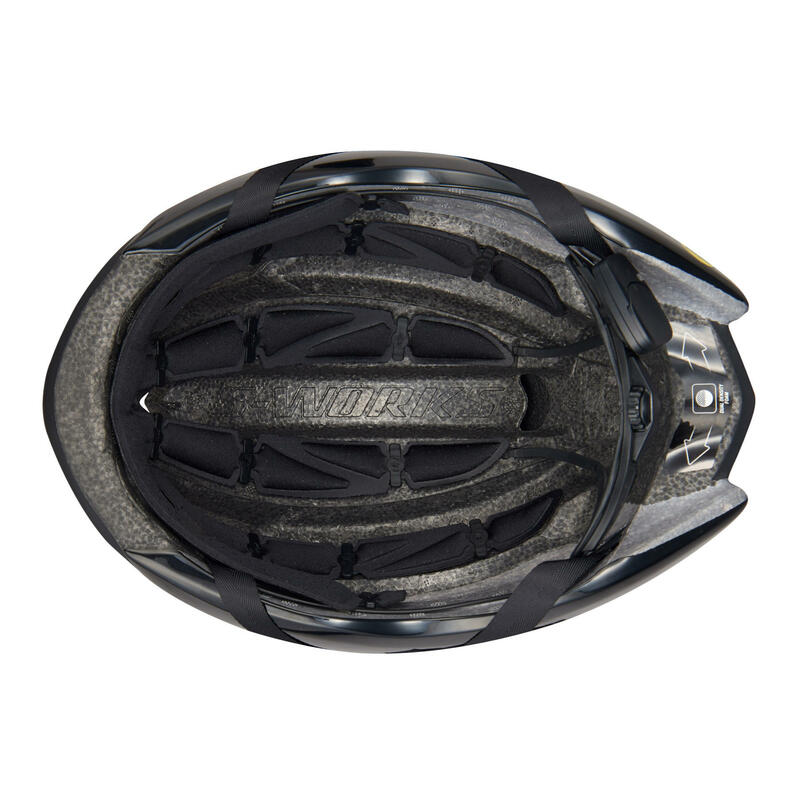 And you needn't look any further than the new S-Works Evade helmet for proof of this. 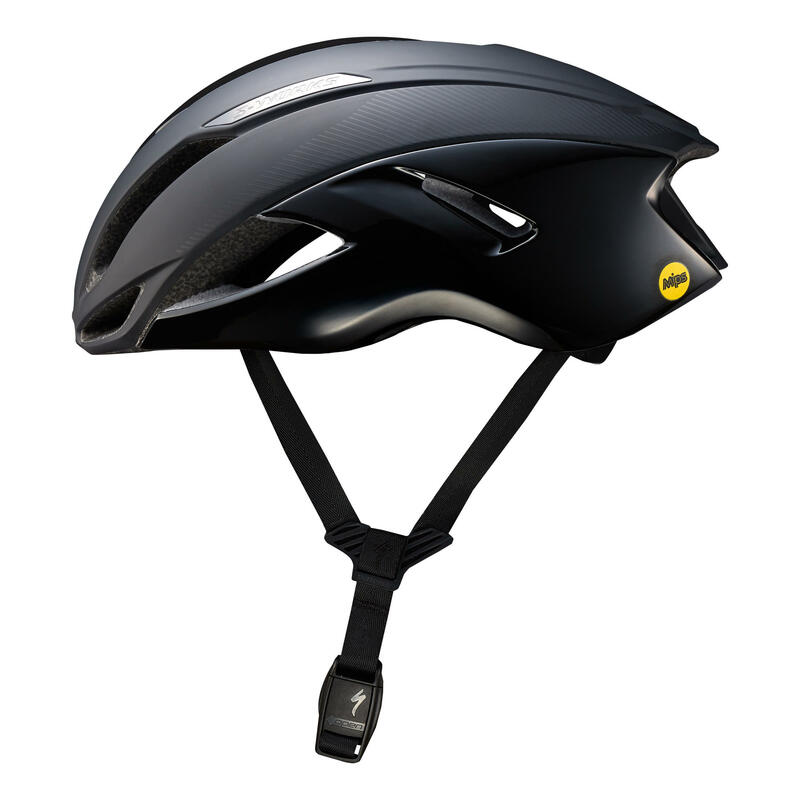 Straight up, it's the fastest road helmet out there. Beginning with the aerodynamic development, we basically lived in our Win Tunnel to create this Evade. Having our own wind tunnel allows us to develop our products with aero at the forefront of the design, rather than merely testing them there. With this, we carefully analysed every aspect of helmet performance in the Win Tunnel, and with real world testing, to ensure that we left no stone unturned in the quest for performance. 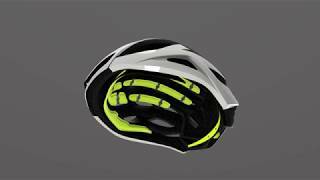 This makes for a helmet that has countless testing hours and years of development, and ultimately, this adds up to the fastest road helmet we've ever tested. Our new ANGI Crash Sensor gives you and your loved ones peace of mind like never before-when combined with our iOS or Android app, the sensor will detect a crash and send a text message to specified contacts in your phone. It also syncs with our app and STRAVA® to provide GPS-based activity tracking.